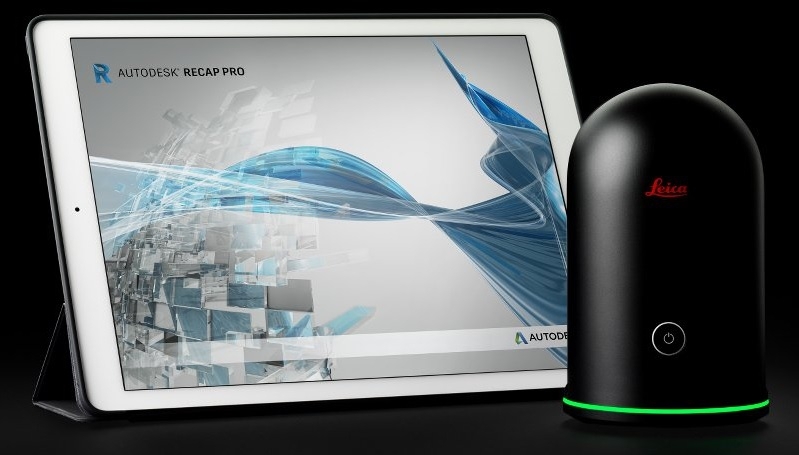 Using the ReCap Pro mobile app, the BLK360 streams image and point cloud data to iPad. 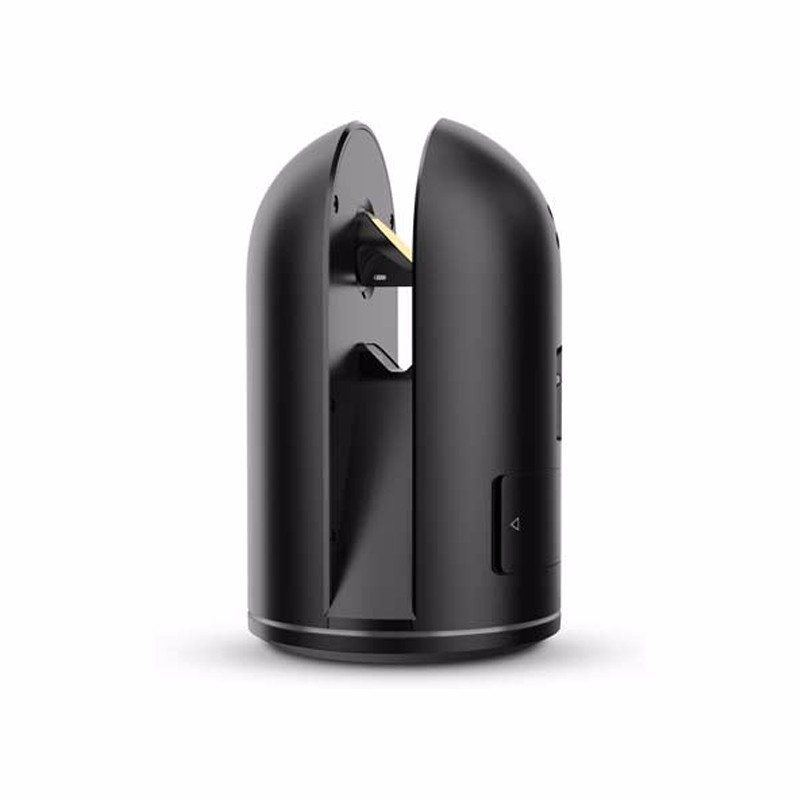 The app filters and registers scan data in real time. 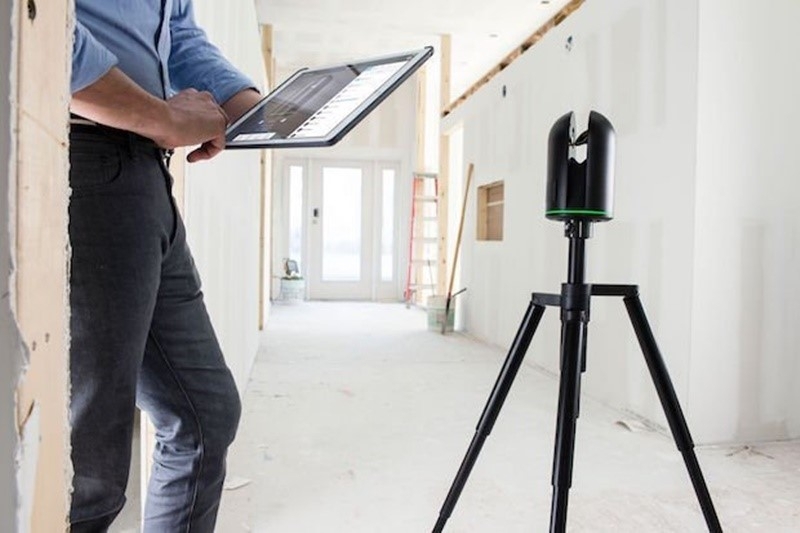 After capture, ReCap Pro enables point cloud data transfer to several CAD, BIM, VR and AR applications. 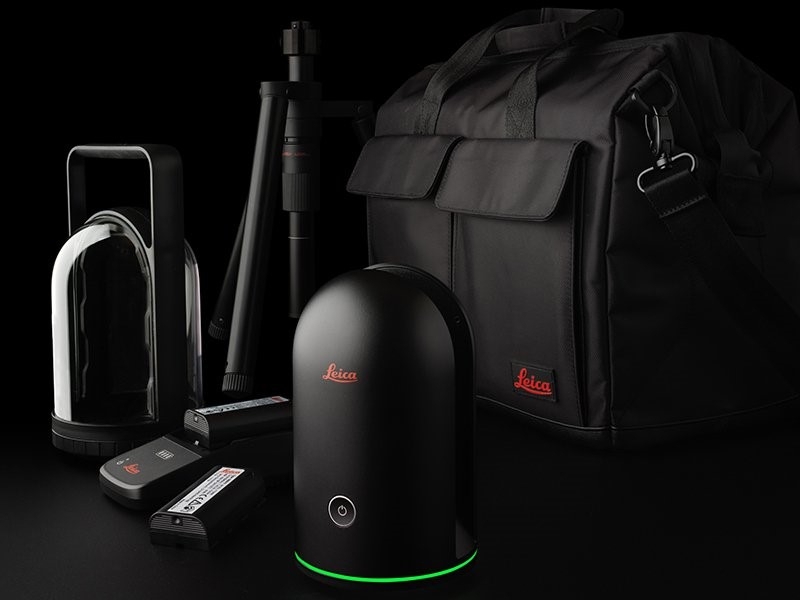 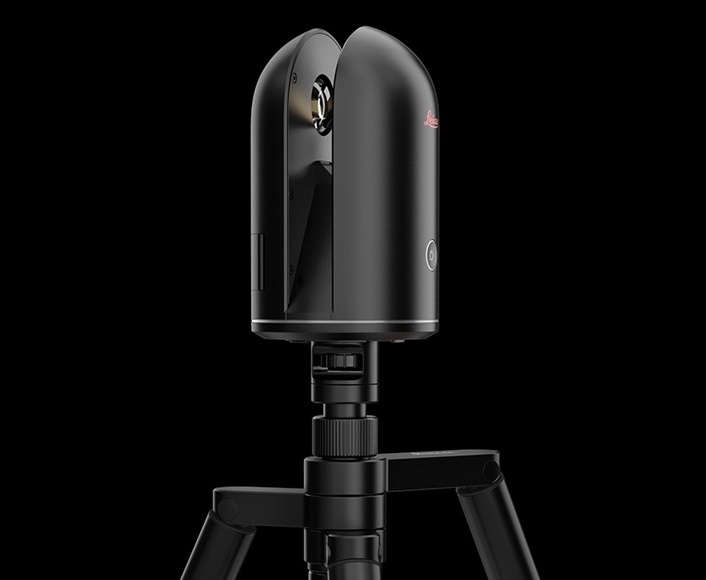 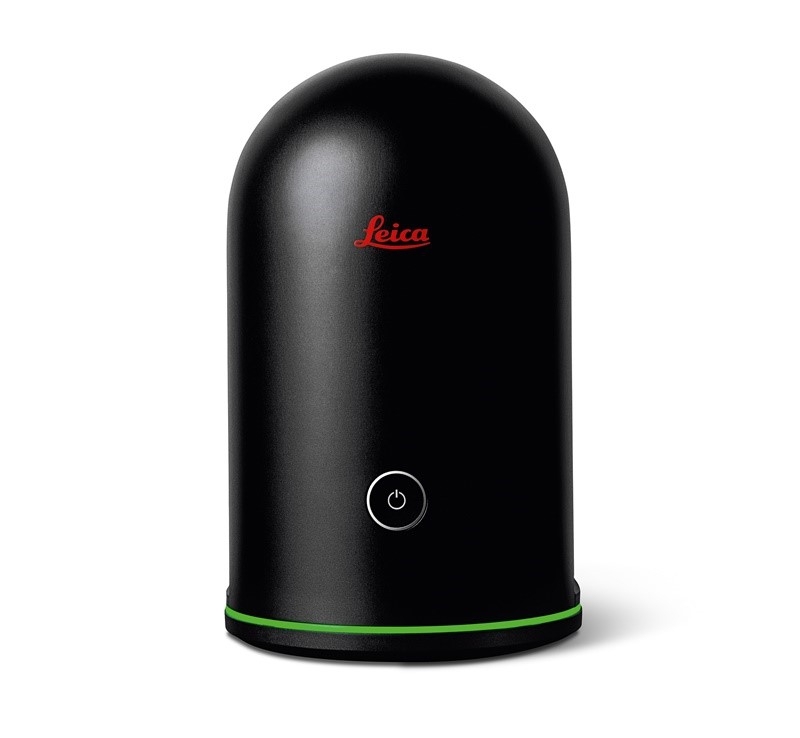 The integration of BLK360 and Autodesk software dramatically streamlines the reality capture process thereby opening this technology to non-surveying individuals.